Graham is best known as PC Tony Stamp in the ITV police drama The Bill, a role he played initially as a recurring character from 1984, and then as a regular from 1988 until 2009. 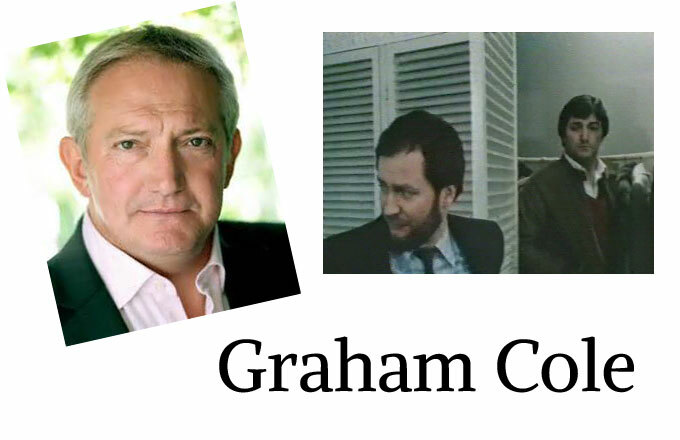 Graham appeared in more episodes of the programme than any other actor. 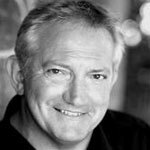 Graham has appeared in numerous episodes of Doctor Who, was a regular on Noel’s House Party, appeared in ITV’s Law and Order and also made a guest appearance in the final series of Sooty and Co recently he has appeared in Doctors and Holby City. 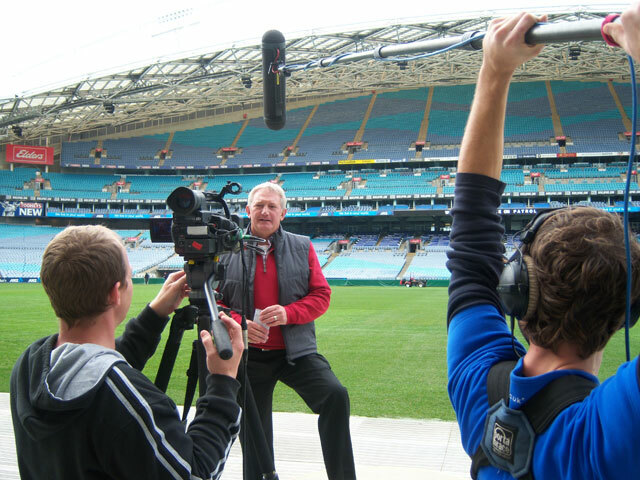 Graham presented and narrated the long running police video programme Police Stop! 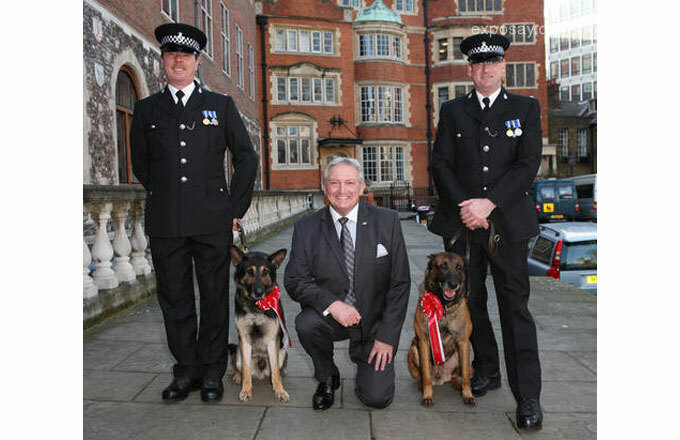 And has spent many years supporting the police in campaigns, internal training and is a regular face for public speaking on Police issues and Police charity events. Graham is also known for his singing and to date has appeared in 36 pantos across the country and is also in demand for his Voice Overs, hosting events and speaking engagements. 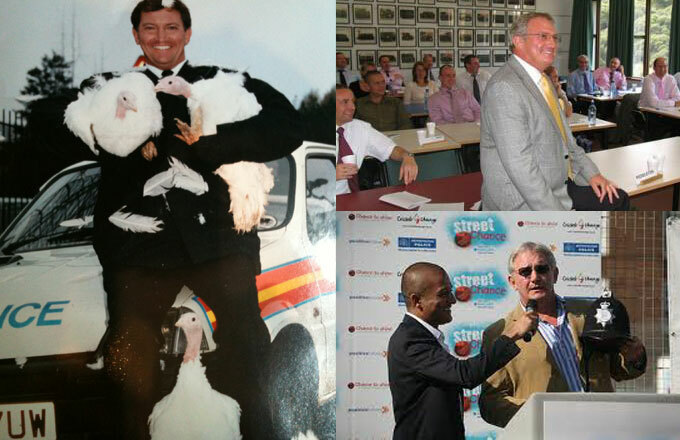 Graham is a member of the show business charity the Grand Order of Water Rates and in 2009 held the title of King Rat. He is President of the National Holiday Fund, which takes sick and disabled children to Disney World in Florida, he has been a patron of ChildLine for over 25 years and is the president of Greater London South East Scout County. Graham was the subject of This Is Your Life in 1997 when he was surprised by Michael Aspel and in 2013 was awarded an OBE for his continuing work with charities.